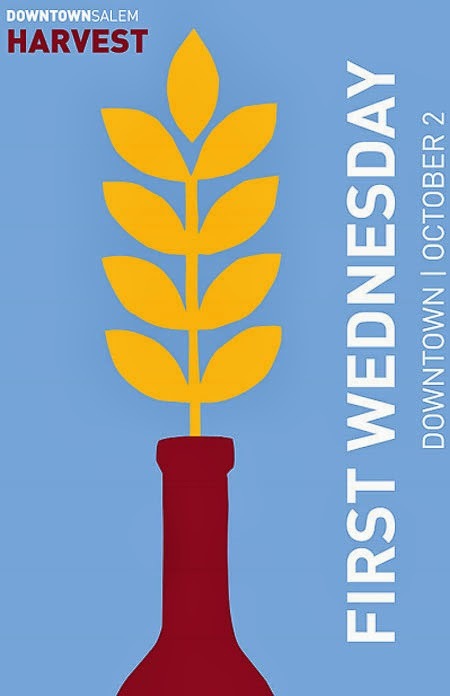 First Wednesday in October is all about celebrating the harvest. At Rafns' we plan to serve a tasty Local Butternut Squash Soup, along with our regular menu of hearty sandwiches and salads. We will also offer samples of several food items that highlight autumn in Oregon, including E.Z. Orchards Apple Butter and Pumpkin Butter, pickled potatoes, and our homemade Pumpkin Cookies. We'll be open this Wednesday from 11am to 8pm. Come see us!